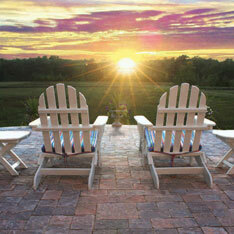 We at Surfside Pavers would like to take this opportunity to thank you for allowing us to introduce our company to you. 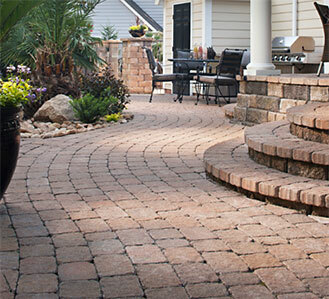 With over twenty-five years experience in the construction and brick pavers industry, the Surfside team of professionals provides the expertise and resources necessary to design, build, lay-out, and install interlocking pavers for driveways, pool decks, and patios. 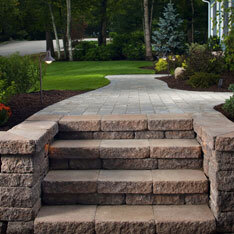 Installations also include pre-cast concrete and retaining wall products that enhance and accent any project. 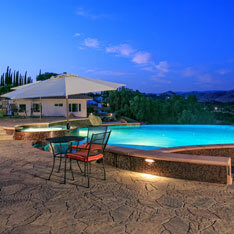 Surfside's vision is to provide responsive, reliable, and consistently high quality services to our customer base. The company wide commitment to professionalism, teamwork, and consistent attention to detail has helped us achieve a high level of success. 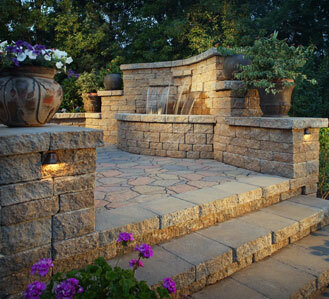 The experience of our management team and installers has equipped the company with greater understanding of what integrity and service mean to complete our projects. 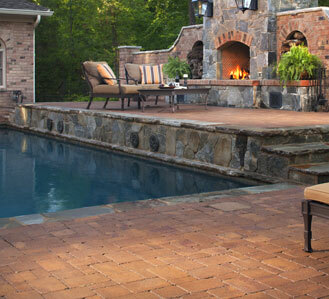 By choosing Surfside to install your brick pavers, you are choosing experienced ICPI certified installers who know the appropriate procedures to install a surface that is going to last longer than concrete or asphalt and will enhance the beauty of your completed project.